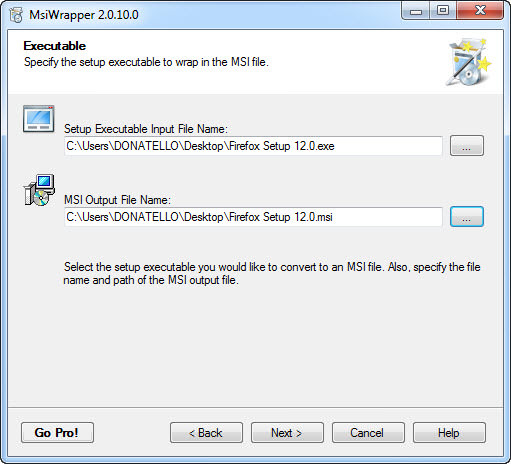 MSI Wrapper is used to convert executable installers to MSI packages. System administrators often prefer MSI over a normal setup.exe. MSI packages are better suited for software distribution through Active Directory group policies. If you need more information please contact the developers of MSI WRAPPER (Jacob Reinholdt), or check out their product website.